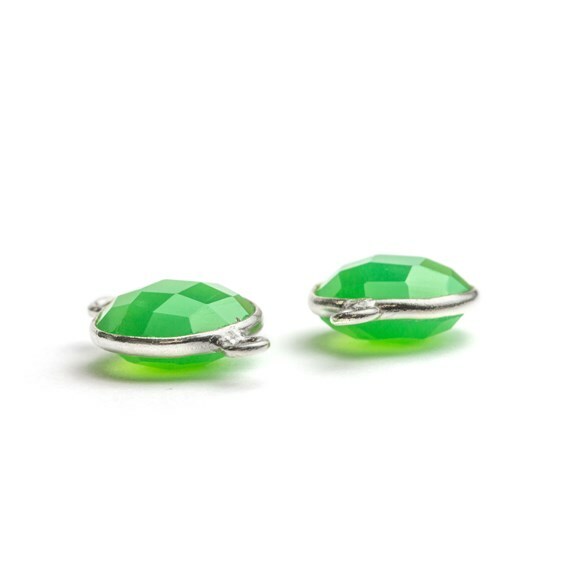 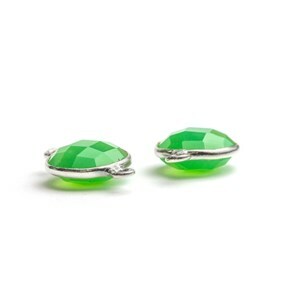 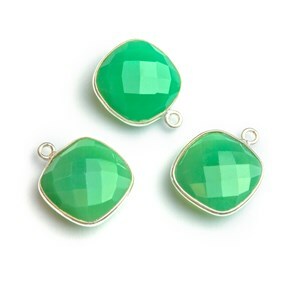 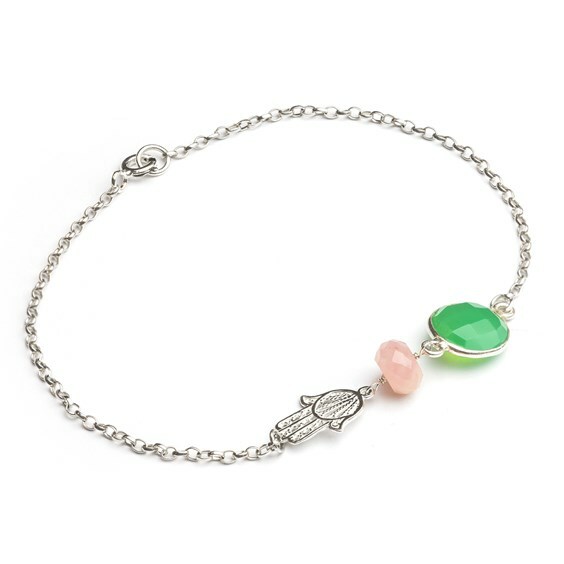 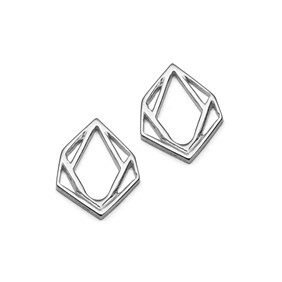 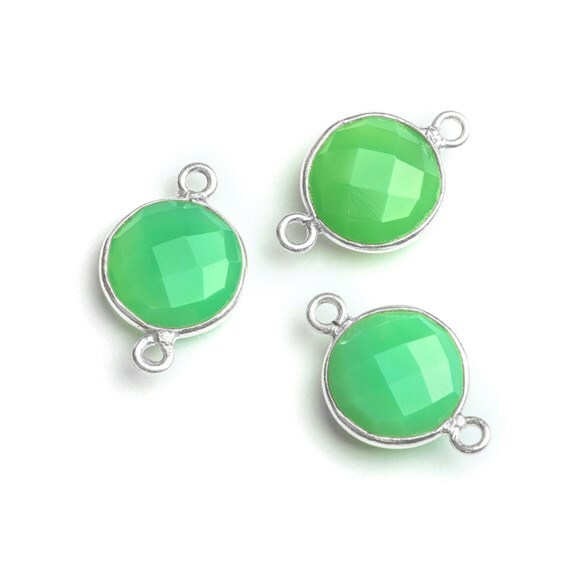 These sterling silver bezel set faceted chrysoprase link settings are bang on trend and are perfect to use for creating new and more unusual jewellery designs. 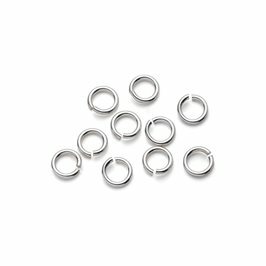 They are so simple to incorporate into your jewellery designs that it will only take some of our other jewellery findings and components and a few basic jewellery tools to get creative- maybe a double sided multi-layered look, simple pendant or drop element designed pieces. 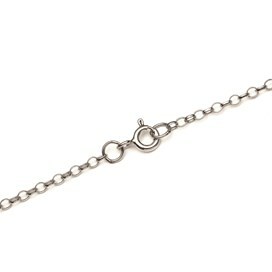 Each link has 2 closed loops at each end for you to attach your additional findings or components.